Manchester United want Juventus coach Massimiliano Allegri and Paul Pogba next season, while Jamie Vardy is set for a big pay-rise at Leicester. Manchester United are interested in considering a double swoop on Juventus for Massimiliano Allegri and Paul Pogba next summer. That is according to the Daily Express, which repeats a claim made by Italian outlet Tutto Mercato that the Red Devils are eyeing the Juve boss and the French midfielder. La Republica published the original story on Wednesday linking United with a move for Allegri, whose courage and style of play appeal to the Red Devils, according to the newspaper. And Pogba fuelled talk of a return to Manchester when he was photographed being back in the north west this week. 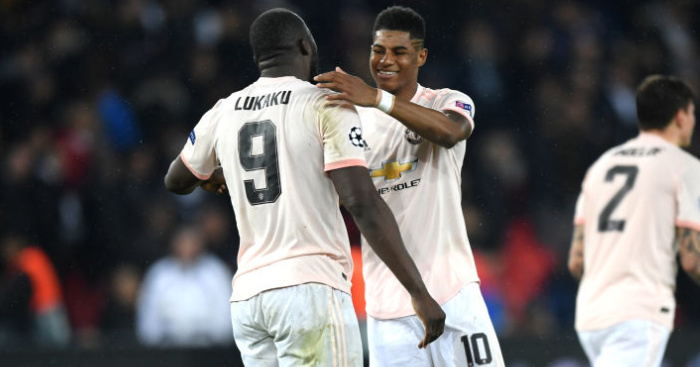 Though Barcelona remain heavy favourites for his signature, and the one area United are now particularly strong is their midfield. Jamie Vardy will be offered a new £16m deal to stay at Leicester amid interest from Chelsea and Manchester United. The Foxes striker is chasing a goal against Swansea today to take his scoring streak to 12 Premier League matches. 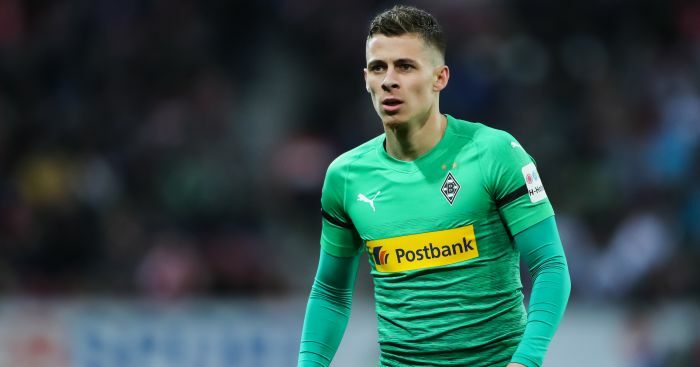 This form is said to have alerted the big boys, but Leicester are reported to be desperate to fend off any interest in the former non-league striker. Vardy has two and a half years remaining on his current £45,000-a-week contract, but reports in the Daily Star and Daily Express this morning suggest that Leicester are willing to add another 12 months to his deal while doubling his wage to £90,000 a week, which would make the highest earner in the history of the club. Alexandre Pato’s agent says two or three Serie A clubs want to sign the 26-year-old forward in January, according to Calciomercato. The Brazilian has been linked with Arsenal, Tottenham and Liverpool over the last month, with a Corinthians official at one point suggesting a deal with the Reds was almost done. Pato, who plays for Corinthians but is on loan at Sao Paolo, has regained some form again back in South America and the former AC Milan forward is known to be keen to return to Europe. Expect to hear plenty from his agent in the coming months. Liverpool skipper Jordan Henderson is resigned to playing in pain for most of his career having been diagnosed with an incurable foot injury (Daily Telegraph). Arsenal legend Dennis Bergkamp is a shock target for Reading after the sacking of Steve Clarke. Owner Massimo Cellino reportedly went into the Leeds dressing room at half-time in their match with QPR and ordered manager Steve Evans to change tactics for the second 45 minutes. However, the change did not work with Rangers striker Charlie Austin netting the only goal on 58 minutes (The Mirror). 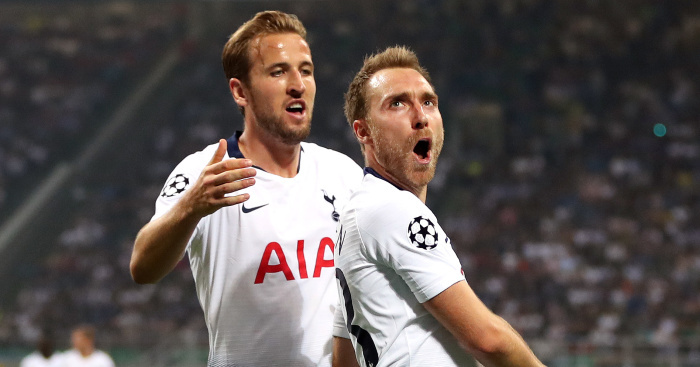 Christian Eriksen says he feels at home at Tottenham which was not the case during his ‘lonely time’ at Barcelona (Daily Mail).